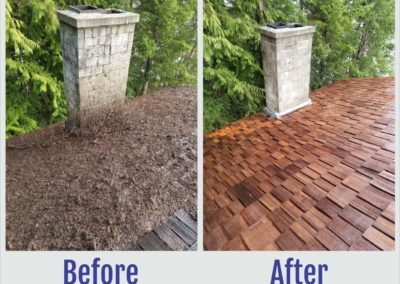 South-West Roof Restoration Inc. - Specializing in Strara, Commercial & Residential Cedar Roof Restoration, Maintenance, Replacement, Repair, Treatment, Washing & Cleaning! 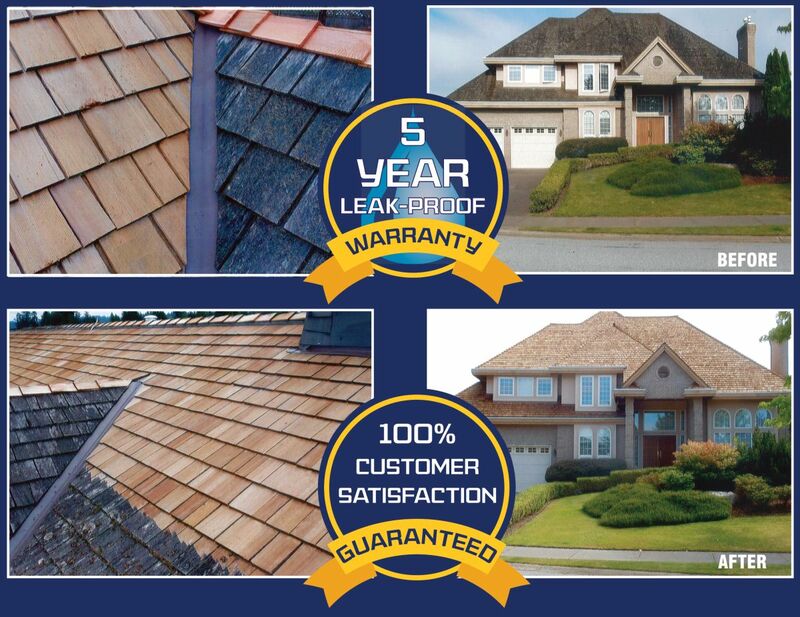 Lower Mainland’s #1 Choice For Cedar Roof Restoration, Maintenance, Replacement, Repair, Treatment, Washing And Cleaning! Whistler and the Sunshine Coast. Add years to the life of your existing Cedar Roof with our earth-friendly, roof-Restoration process and significantly increase your curb appeal and resale value – all at a fraction of the cost of a new roof. 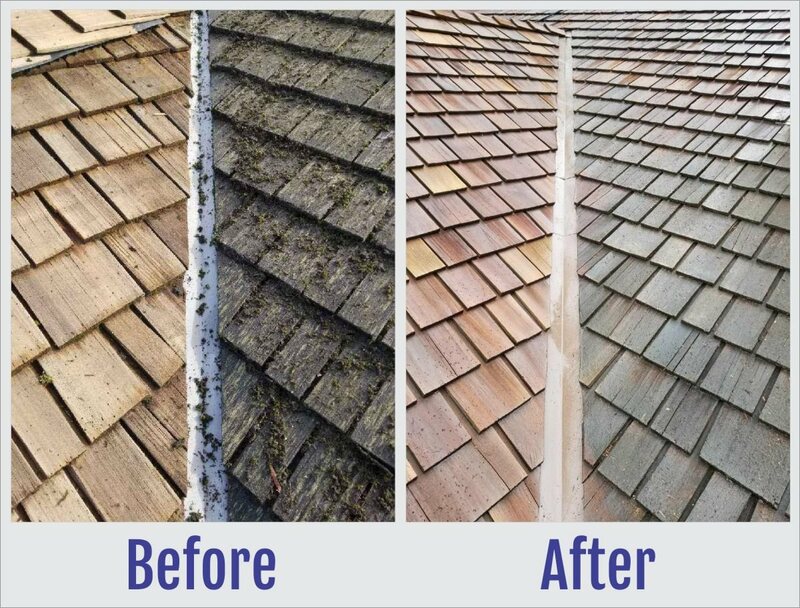 Restoration can double or possibly triple the remaining life of your roof, and SAVE YOU up to 75% over the cost of reroofing! Do You Have Moss & Dirt? 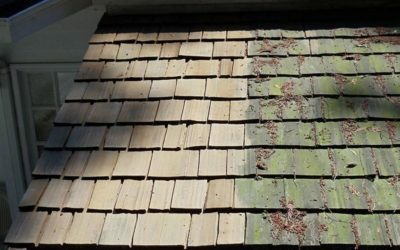 Call South-West Roof Restoration Inc. today and have one of our trusted inspectors look at your cedar roof. 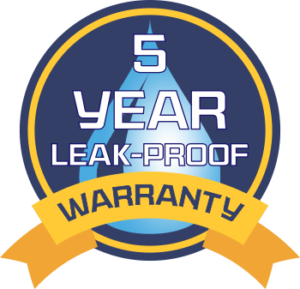 Roof leaks, if unattended, can have damaging effects on your home. 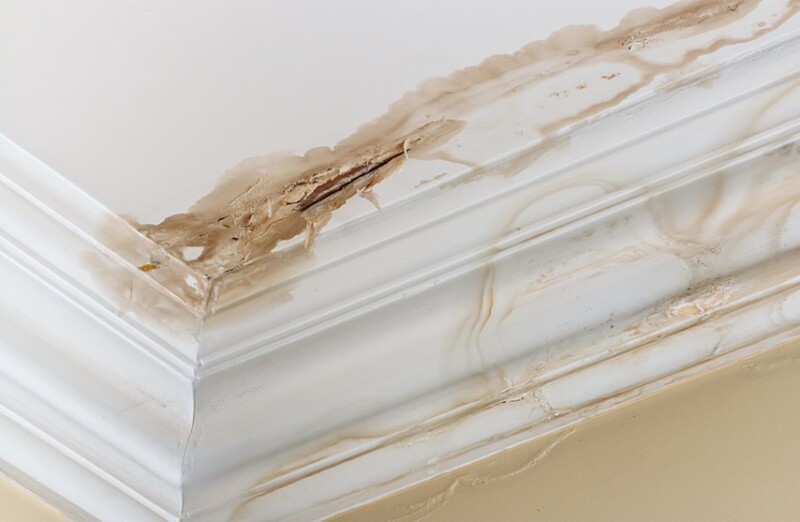 Major interior damage, rot, mold, fungus and seepage can make your home unpleasant to live in and can make them unsafe. 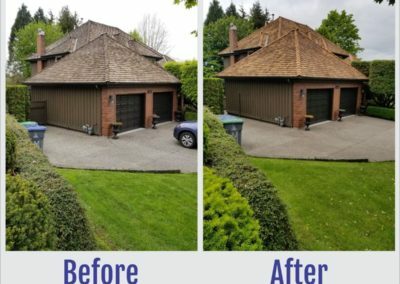 Choosing South-West Roof Restoration Inc. For Your Cedar Roof Maintenance Pays! 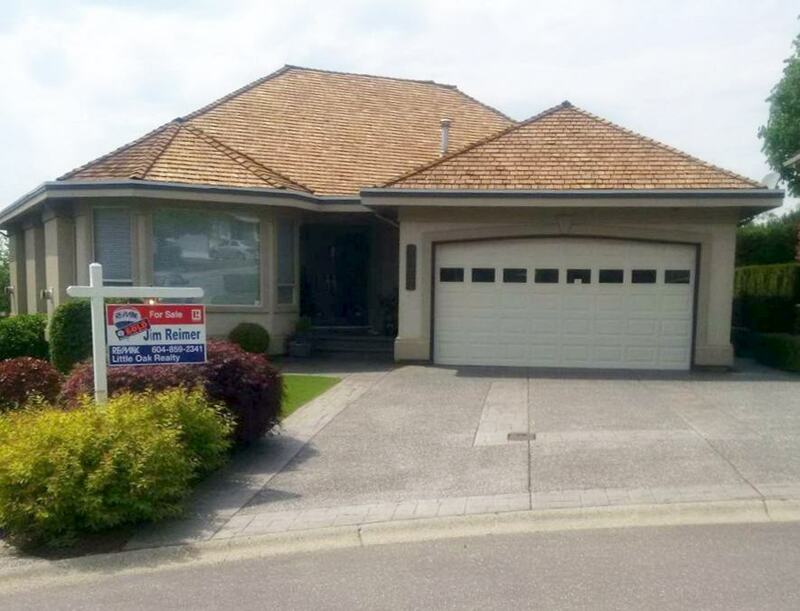 South-West Roof Restoration Inc., the premier cedar roofing company, has been serving Lower Mainland since 1985. 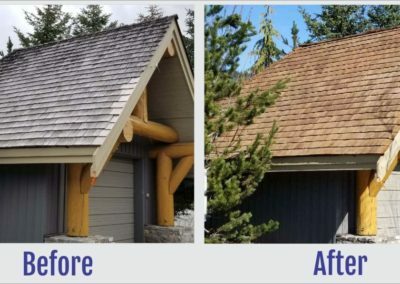 We specialize in cedar roofs, and can save you thousands of dollars in needless roof replacement, by performing cedar roof maintenance for you. 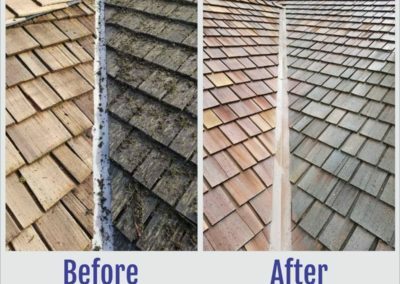 Get the better price by cleaning and repairing the roof. Why Choose South West Roofing? 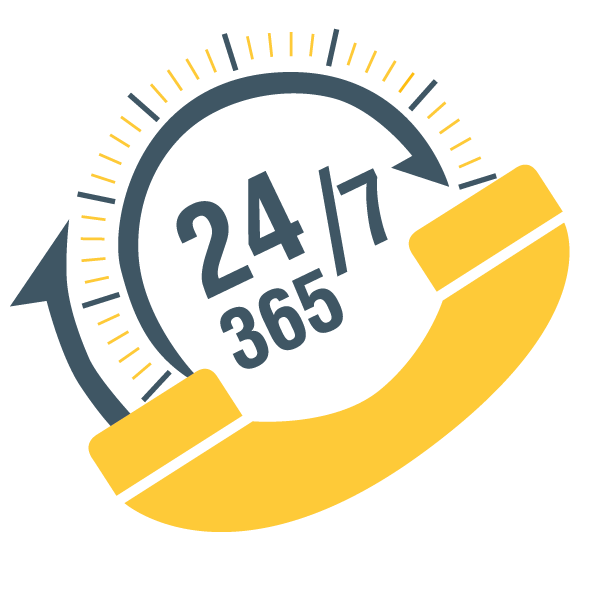 We always answer the phone….. We do! 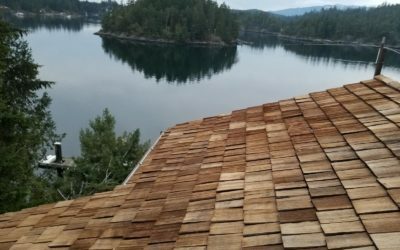 My 12+ year old cedar roof was leaking and in bad shape. South-West Roof Restoration & Repair rejuvenated it and estimated it would be in good condition for another 14 years. They replaced all the caps, missing and cracked shingles and applied the UV Shake and Shingle Protector. They were able to match the colour and my roof looks beautiful! South-West exceeded my expectations with respect to the workmanship, communication, onsite management of the work crew and clean-up. 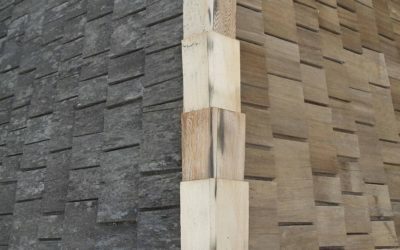 The strata complex project has been a very well planned and executed restoration. 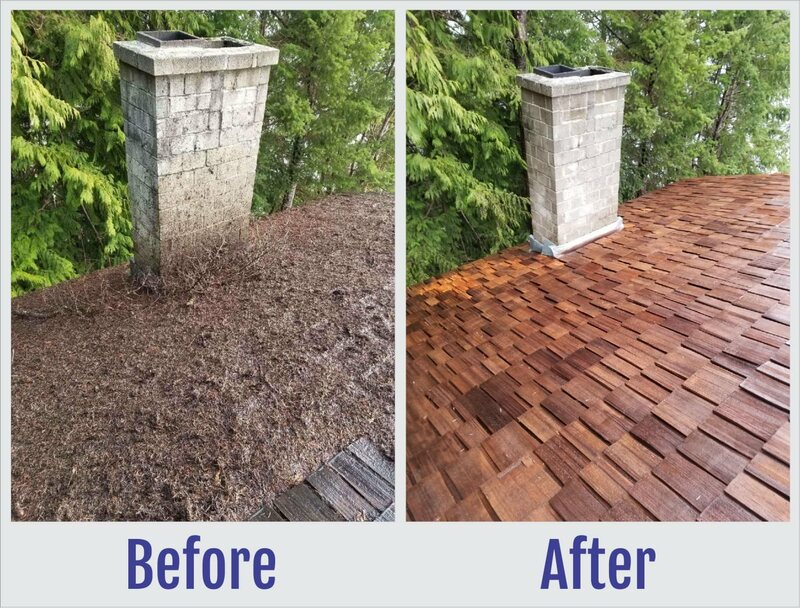 Call South-West Roof Restoration Inc. today for a FREE CONSULTATION on any Residential, Commercial or Strata roofing needs. 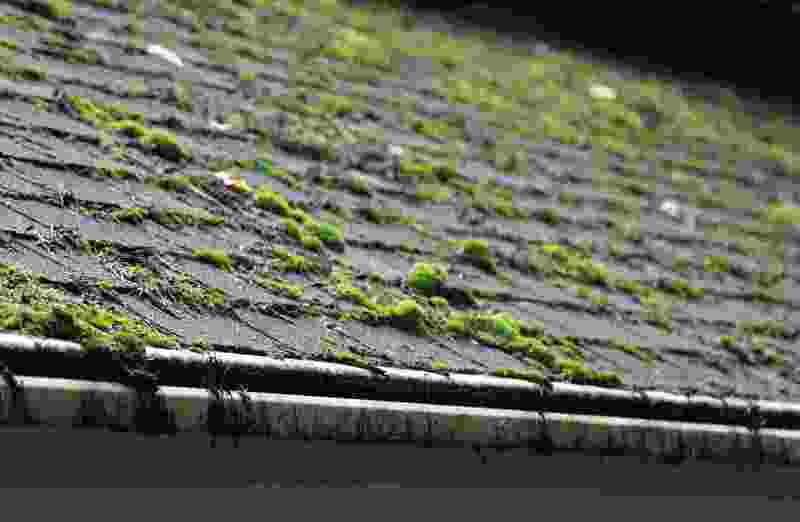 We’ll provide you with a professional roof inspection to determine whether your roof qualifies for restoration. 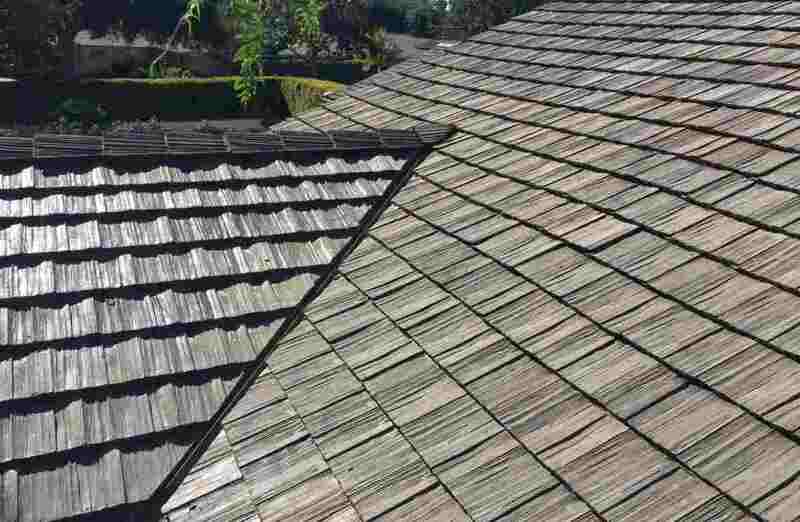 If your cedar roof does not qualify for restoration we will provide you with a new roof estimate.